English singer-songwriter Gary Numan is returning to the stage with a three-night residency at The Teragram in Los Angeles, California. These concerts will celebrate his classic albums – Replicas, The Pleasure Principle and Telekon – with each album being played in its entirety, and receiving its own evening in the spotlight. 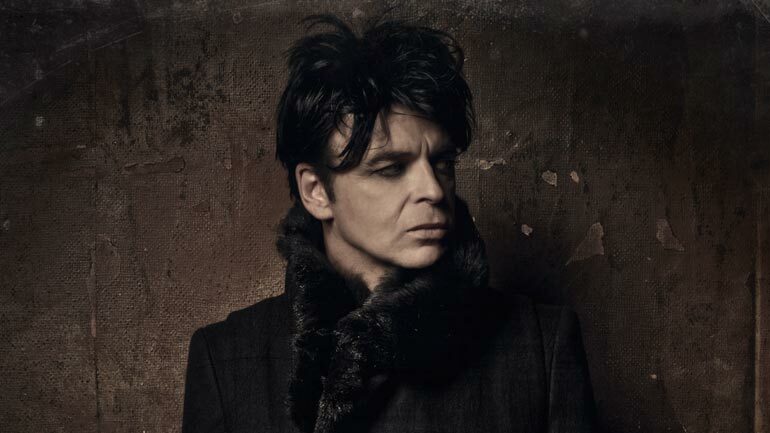 In addition to playing each of the three albums, on their respective evenings, Numan will be playing other songs that come from his long and distinguished career. The dates of the residency are September 29, September 30, and October 1, 2015. Tickets for all dates will be on sale beginning on Friday, June 26th at 10:00 AM PST (1:00 PM EST). The residency shows follow on the success of Numan’s highly successful two-year world tour that was launched in support of his album, Splinter (Songs From A Broken Mind), which made the Billboard 200, according to a press release. To purchase tickets, click on the links, below.